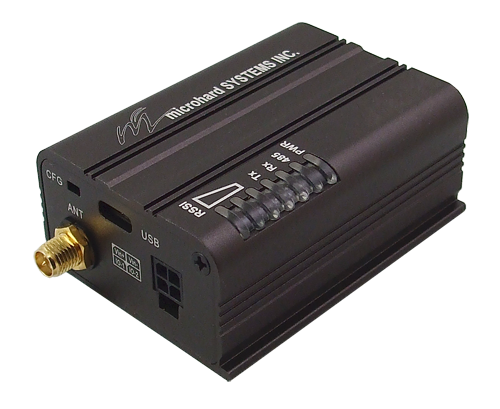 Microhard - P2400 Enclosed 2.4 GHz Spread Spectrum Wireless Modem. 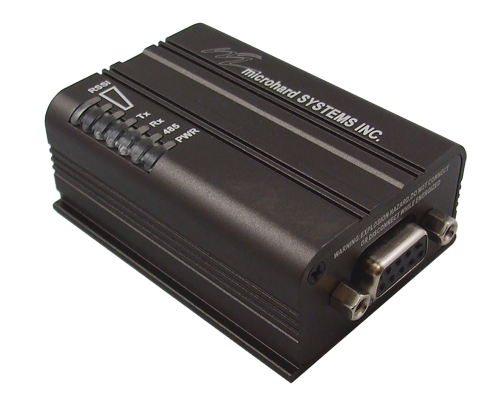 This enclosed version of the P2400 provides standard connectors and status LED's for fast deployment. The enclosed version is ideal for base stations or performance testing of the P2400 platform. The P2400 features a small footprint for tight integration and design flexibility. The P2400 offers a robust, low cost solution with advanced features such as Self Healing Mesh and PMP modes with auto-routing capabilities!